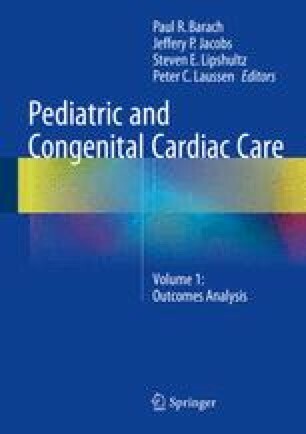 The analysis and reporting of patient outcomes plays a major role in congenital cardiac surgery quality improvement and accountability initiatives. Although outcomes analysis can lead to important insights, factors such as wide patient heterogeneity and small sample sizes make analysis and interpretation challenging. This chapter explores issues, methods, and general principles for comparing cardiac surgery outcomes across providers.